This month, the e-bulletin takes you to discover the Poland-Russia programme. Located on the Baltic Sea in north-east Europe, the programme has a budget of about €62 million, combining EU funds and the contribution from the Russian Federation. 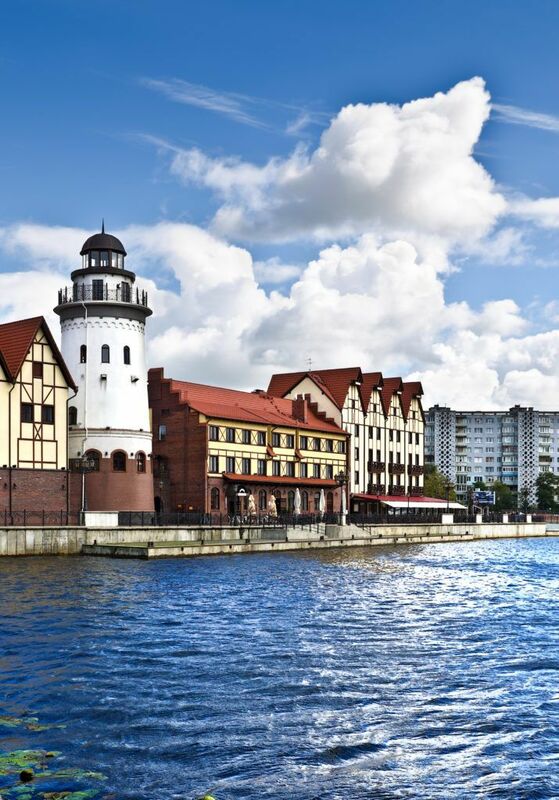 Poland has been cooperating with the Kaliningrad Region for two generations of CBC programmes. The population of the eligible area is of about 5,5 million people. Generally, the cross-border region is characterized by a unique environment and landscape values and by a cultural diversity. One can also note that the area is having the world’s largest amber deposits. For these reasons, building awareness of cultural differences together with understanding and enhancing common benefits are regarded as one of major challenges. The land border stretches for 210 km and transport accessibility is guaranteed by four road and three rail border-crossing points. Connectivity is weak though, crippling the region’s attractiveness for investors, and the needs in this respect remain noticeable. But there is also a maritime border to be addressed. In fact, the Baltic Sea is a major cross-border ecosystem. Environmental challenges are of course notable: the most pressing problems include water eutrophication, pollution with hazardous substances and overfishing. the improvement of accessibility to the regions, development of sustainable and climate proof transport and communications networks and systems (TO 7). One call for proposals for all thematic objectives closed in July 2018, and the selection of projects promoting and valuing the heritage of the cross-border region has just been concluded. As a result, 12 projects were approved during the last Joint Monitoring Committee meeting held on 18 and 19 January in Svetlogorsk, the Russian Federation, for a total of €13,65 million of programme funding. The projects tackling other thematic objectives are under assessment and will be selected in the course of 2019. In addition, three large infrastructure projects have been already approved by the European Commission and will soon start being implemented. They concern tourism and culture, as well as accessibility. A lot of work ahead, for sure! But this cross-border region has decided to meet the challenges up to its complexity and richness. Source: Poland-Russia Joint Operational Programme.